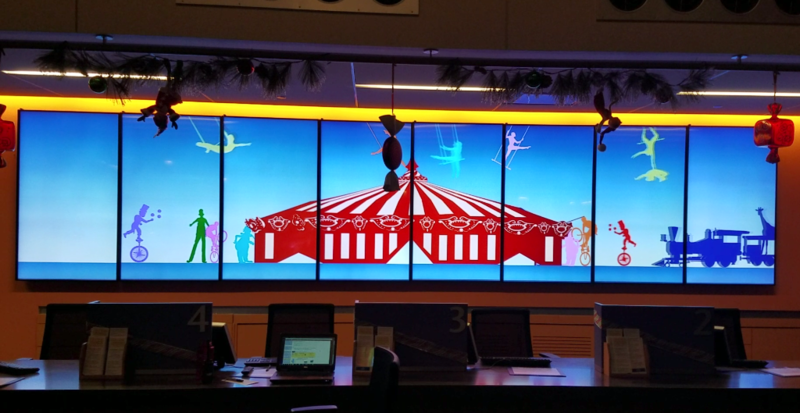 The key medium for engaging customers, promoting brands, and delivering messages to the masses is through digital signage, but this medium can go a long way beyond this, as digital displays are rapidly used to create an exciting, engaging and unique aesthetic. 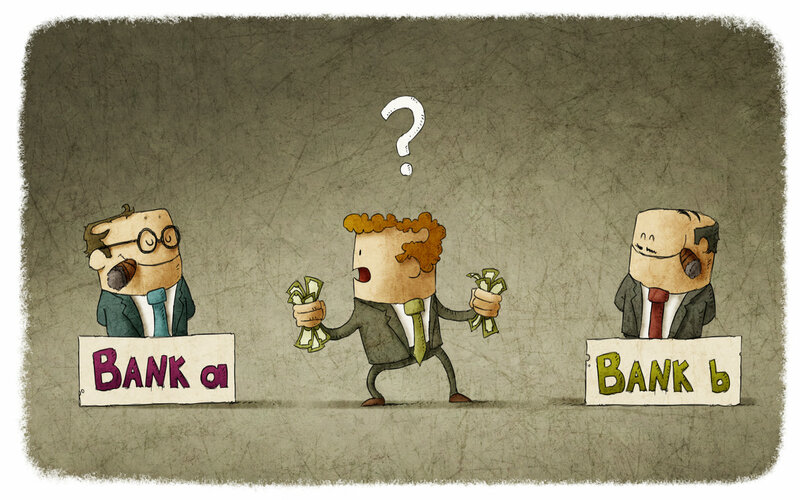 Digital Signage in Banks: Are You Able to Multitask? The term “becoming digital” is now an ambiguous umbrella term referring to staying modern and relevant for customers. Staying relative to the public is imperative for the retail financial institution. Yes, many banks believe it is “trendy” to install a few digital screens around the customer floor and waiting area, filling the screens with mere self advertisements for promotional loans and financing for large purchases or new home buyers. Which Is Better for Your Video Wall - Art or Information? 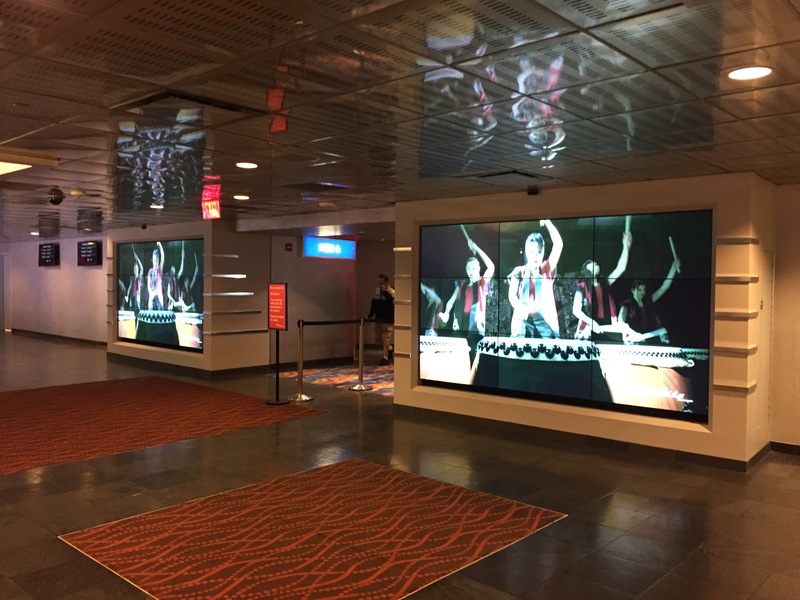 Video walls are becoming increasingly popular as a way to attract and engage customers. They draw people in, immersing them in a brand or experience. No question about it: The major marketing trend of 2016 is visual marketing. Text lacks the power to communicate effectively, at least by itself; societal and technological shifts have changed the game. Mobile, desktop, tablet, and DOOH digital signage have all seen major changes in the past year. 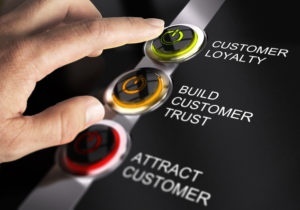 Why is it so important to ‘wow’ the client after their purchase? 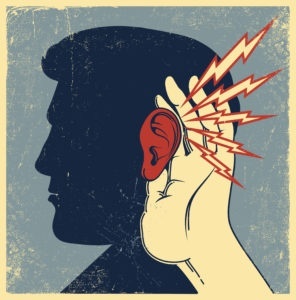 Simple, they need to be reassured that they made a good purchase, and in doing so, they will tell their colleagues in other companies about their ‘smart buy.’ It doesn’t take a marketing guru to understand that word-of-mouth is the best and most effective form of promotion. Having brand advocates is one of the most important goals for companies to spread awareness about their company. 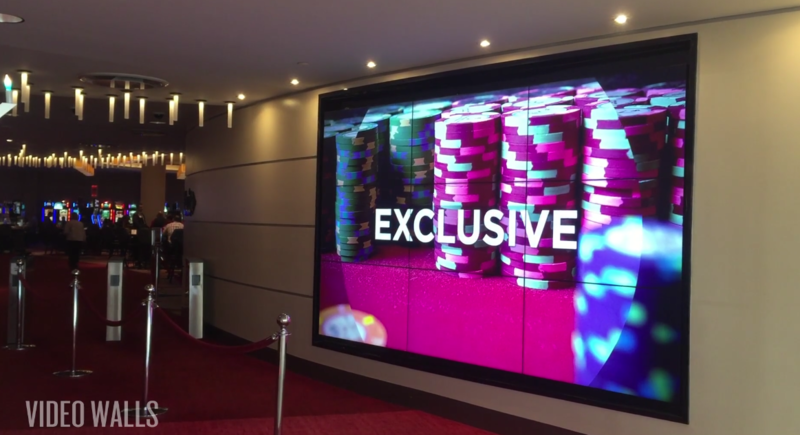 Yes, digital signage is a great promotional and branding tool for casinos, but it is actually a multi-purpose technology that is also used as architectural wall coverings. Creating moods using digital signage technology is not only found in NYC’s Times Square, or Tokyo’s Shibuya. 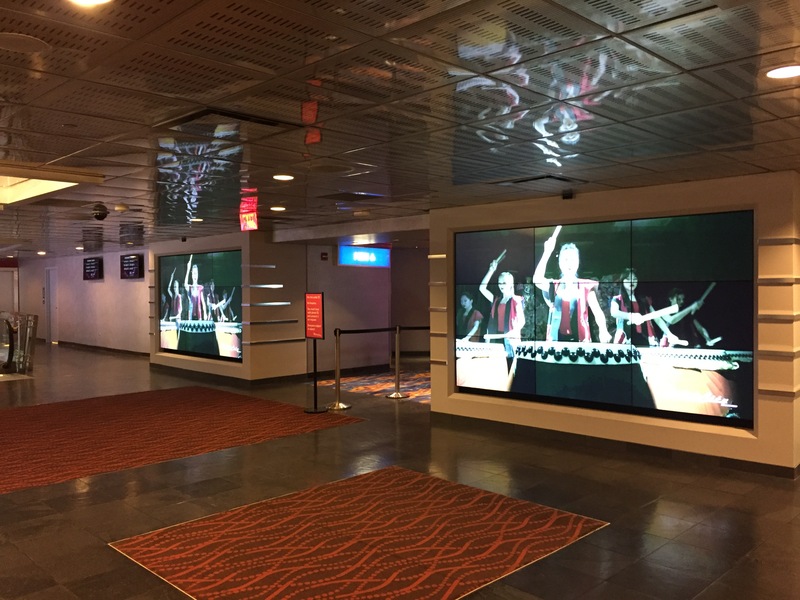 Industries such as hospitality and gaming, and venues such as are taking advantage of this immersive feeling created by engaging visuals on digital screens. Some casinos have started testing this multi-purpose concept such as the iconic Cosmopolitan Casino Hotel in Las Vegas. It is now finally being realized by some mid-size to smaller gaming establishments. Render Impact’s relationship with MotorCity Casino Hotel continues to grow as they add new 4K video walls. Explainer Video | © 2019 Specialized Productions Inc.